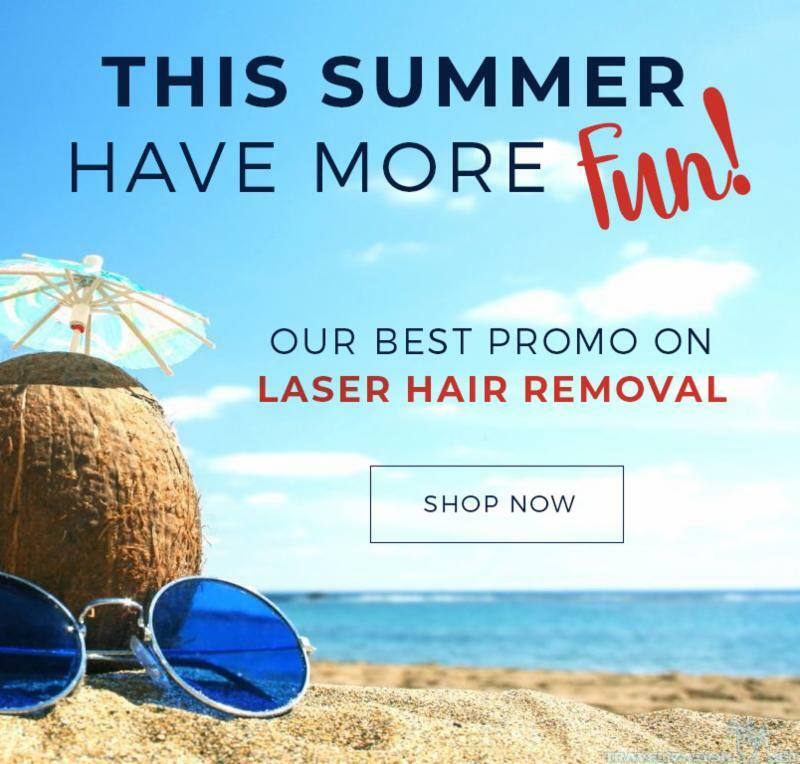 August Laser Hair Removal Promotions! And introducing - Sublime™! Don't miss out on August Specials! ...but the good times keep on coming! but you can still purchase our Laser Hair Removal promotion below. Also our WEST HAVEN location is MOVING! our NEW ADDRESS and GRAND RE-OPENING! Call/visit our offices to purchase - or purchase online below! Anti-Aging Centers is proud to be offering Sublime™! Sublime™ skin contouring treatment is a safe, non-invasive, wrinkle reduction procedure used to contour skin. Sublime combines energies to precisely heat the dermal tissue and stimulate production of collagen within the target treatment area using infrared light in combination with bi-polar radio frequency. Please read our Promotional Terms and Directions For Purchasing on our website. Wondering what these areas include? Check out our Laser Hair Removal Body Map . Read More About Laser Hair Removal on our website. Cannot be combined with other discounts or series. 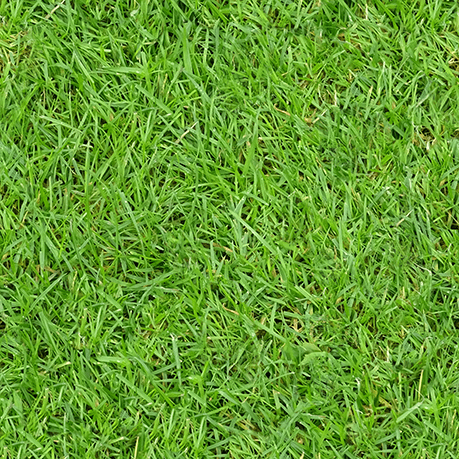 Purchases expire two years from date of purchase and must be used during this time period. Promotion available for purchase through August 31, 2018.